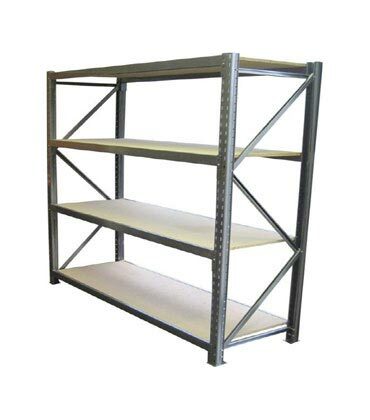 Longspan shelving is ideal for box storage, archive shelving, retail displays, spare parts, storerooms, sea containers, warehouses, workshops, workbenches and any other industrial, commercial or domestic use. 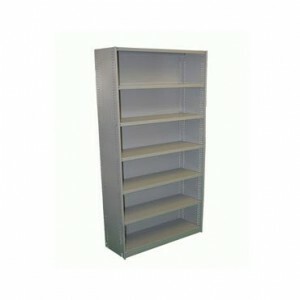 Longspan Shelving is very easy to assemble and is a quick and economical way to transform your storage area. 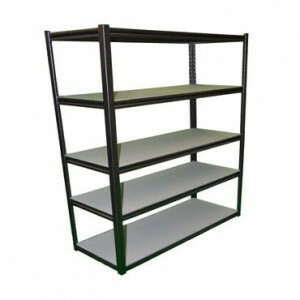 Our frames come pre-assembled to make erection quick and simple. 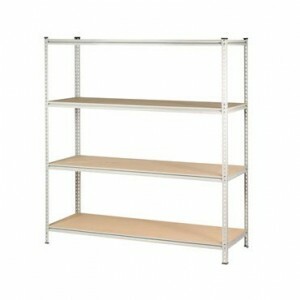 The step beam allows a flush fitting of either board, mesh deck or metal shelves. 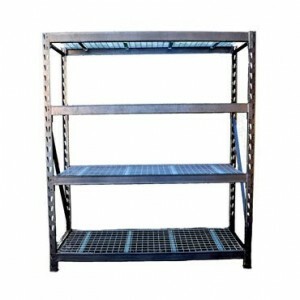 Chipboard and mesh deck are mostly used for general applications, while metal shelves are commonly used for grocery applications, so spillages can be wiped clean easily. Our longspan is electrostatically powdercoated for a smooth and durable finish.